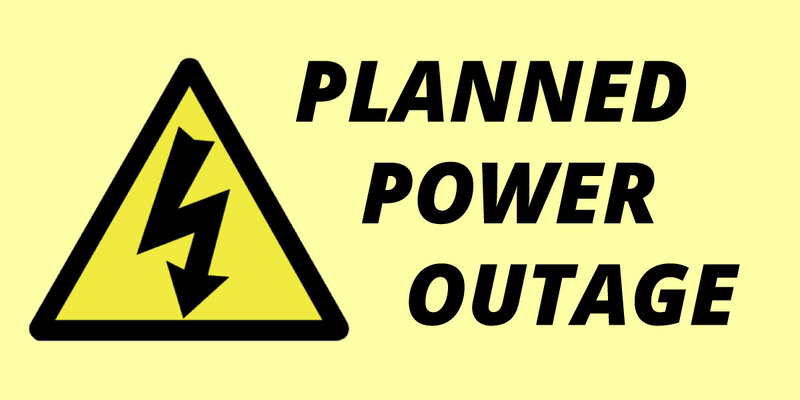 UPDATE: DTE's planned power outage originally scheduled for Saturday, Oct. 20, has been rescheduled for Saturday, Oct. 27. Some residents in east Ferndale will experience a brief power outage on Saturday, October 27, as DTE works to transition electrical customers to their new substation infrastructure, located at Nine Mile and Hilton. 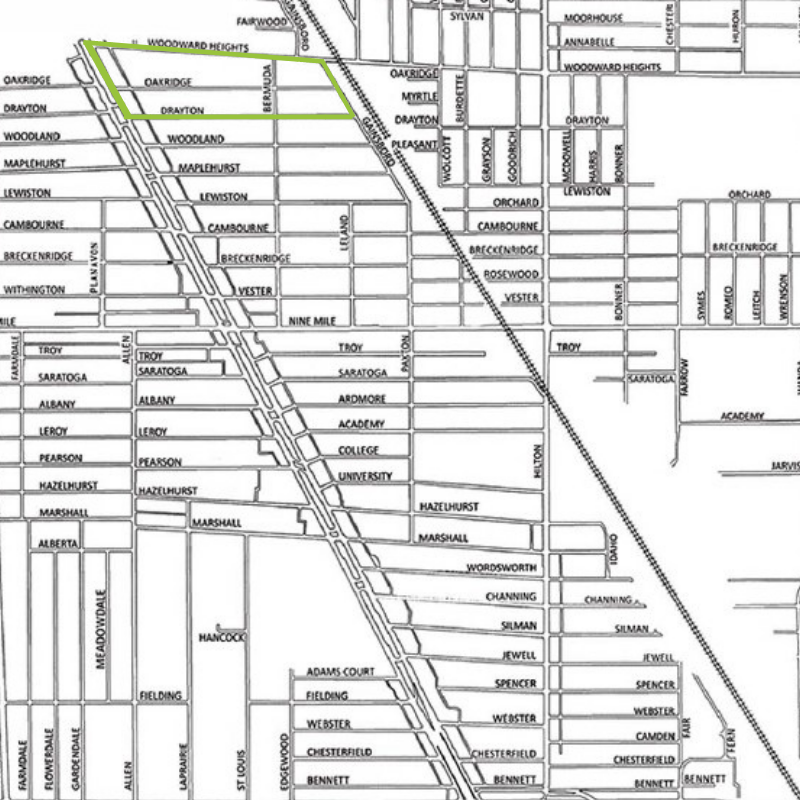 The east side of Woodward Avenue on the west, the north side of E. Drayton Street on the south, the East side of Gainsboro Street on the east, and the South side of Woodward Heights Blvd. on the North. This shutdown is scheduled to begin at approximately 9:00 AM and plans are to complete it in four hours or less.